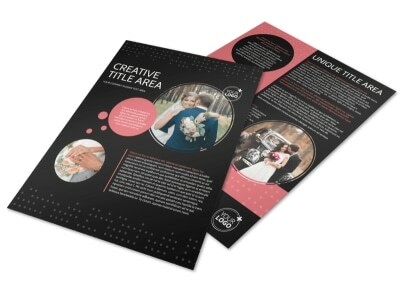 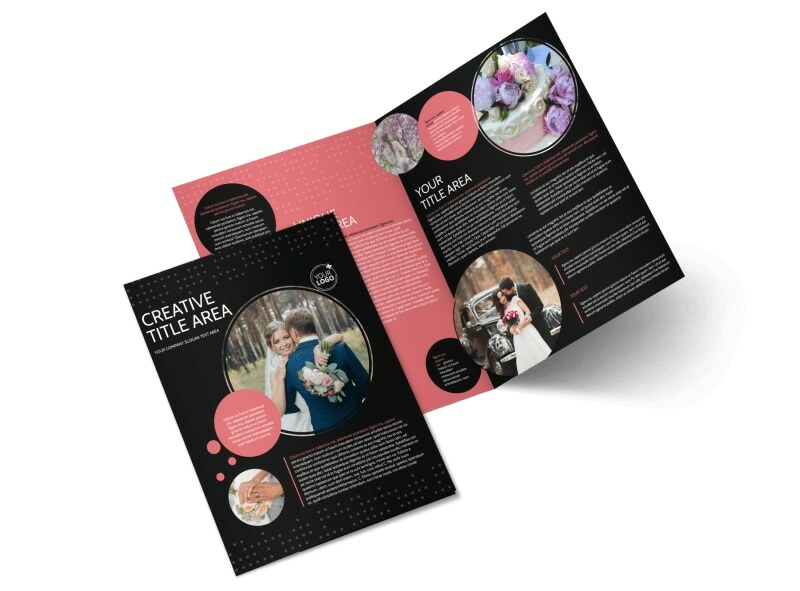 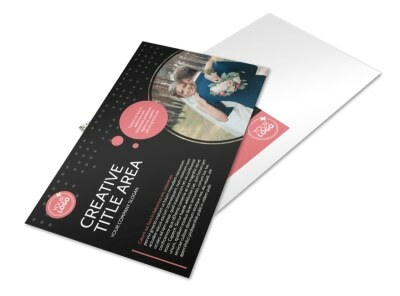 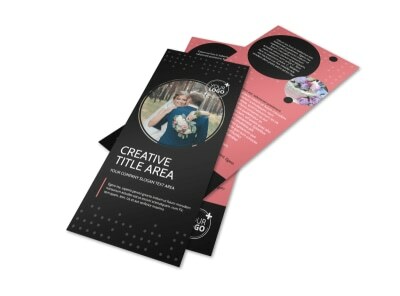 Customize our Beautiful Wedding Photography Brochure Template and more! 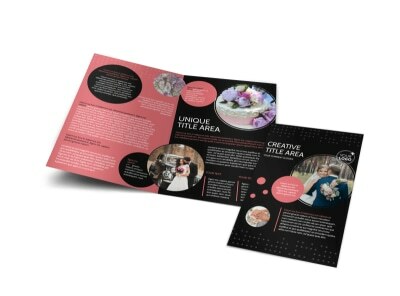 Let engaged couples on your mailing list know about your wedding photography services with beautiful wedding photography brochures created using our fun, customer-friendly online editor. 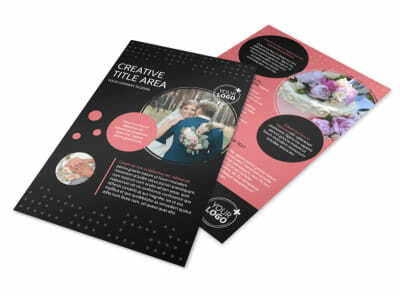 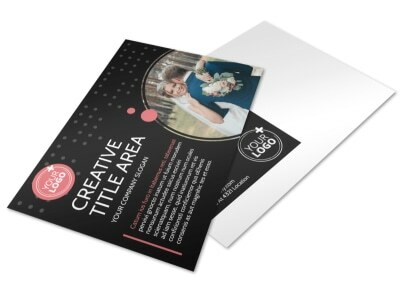 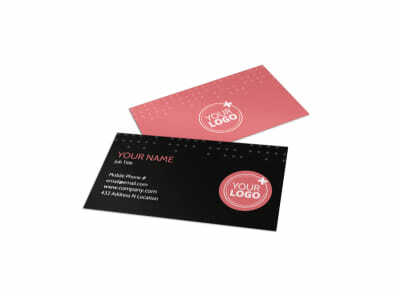 Upload images, graphics, artwork, and more to show them how you can make their big moment more special. 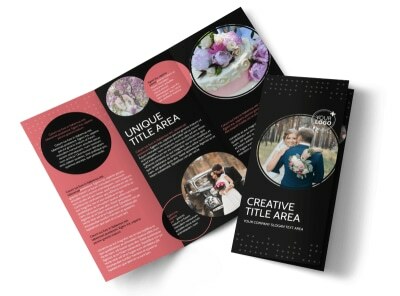 Print out your brochures in bifold or trifold sizes from anywhere, or use our premium printing service for a professional finish.